Join us on July 17th - 18th. This will be our 7th year in Wyoming and we are very excited about our lineup of world-class athletes and coaches excited to work with you. This year is sure to be another unforgettable camp. You don't want to miss it! 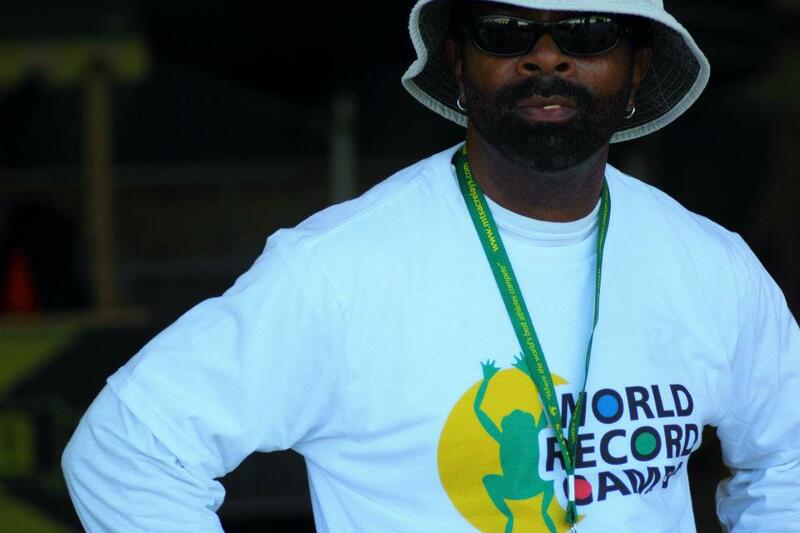 World Record Camps is glad to be able to bring another record breaking camp to you! Unless you are a member of the Wyoming Coaches Association (Free), or you bring 3 or more athletes as a group.